Today I want to discuss 5 brain damaging neurotoxins that are found in very popular foods. Plus, I’ll also give you healthy alternatives. And this is a really important topic for anyone who wants to increase your energy levels, improve your memory and cognition, your mood, and especially if you’re concerned about Parkinson’s and Alzheimer’s diseases like I am due to my family history. As a reminder, neurotoxins are substances that can harm your central nervous system (CNS). 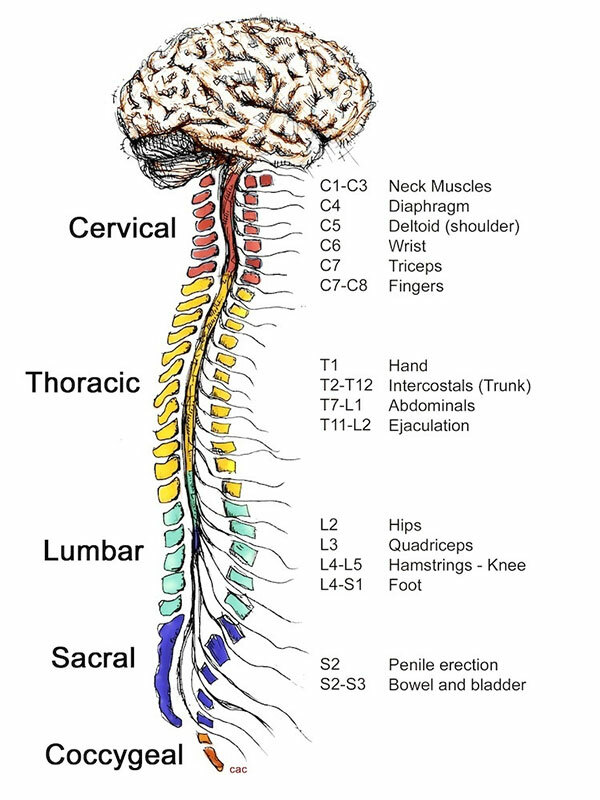 And your Central Nervous System (CNS) controls most functions of your body and mind. It’s basically your brain and spinal cord. Simply stated, when these neurotoxins get into your body and “attack” your CNS, they negatively affect how you feel and function. All of your senses (sight, sound, smell, taste, touch, etc). Your emotions, mood, memory, cognition, sleep, etc., etc. Obviously, this is a really big deal. More so, it’s a massive problem because the FDA allows over allows 3,000 food additives to be used in our food supply and relatively few of them have been tested for safety. They barely know what these additives do when used by themselves. And they most certainly do NOT know what they do when they’re used together. There’s just too many of them. Unfortunately, a handful of food additives are well-documented neurotoxins but are still found in popular foods most people eat daily, even in relatively healthy diets. 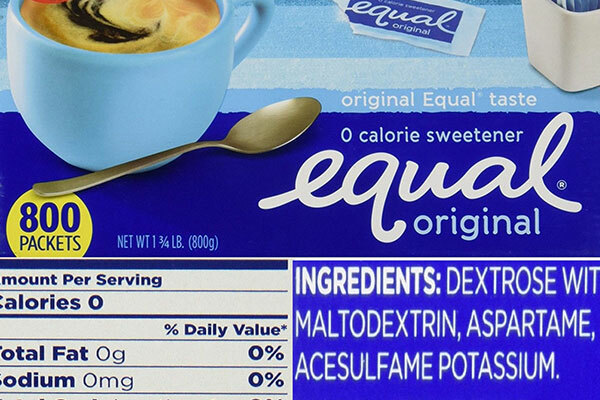 Aspartame is a very popular artificial sweetener, especially about a decade ago. It’s found in most things labeled “sugar-free” or “diet”. Its typically found in diet sodas, candies, chewing gum, and so forth. You know, a lot of the stuff the kids eat, unfortunately. The brand name is Equal or NutraSweet and sadly, I used to have a lot of this junk over 20 years ago. There are over 100+ reported side effects of aspartame including migraines, dizziness, anxiety, memory loss, insomnia, and the worsening of many disorders ranging from fibromyalgia to Alzheimer’s disease. In fact, there were over 7,000 aspartame side effects reported to the FDA (US Food and Drug Administration) between 1982 and 1995. You can also find lists of reported side effects on various reputable websites including Cancer.org and CDC.gov. So, make sure you read the label and avoid this artificial sweetener. In fact, avoid them all except one of my favorites: Stevia — which is a natural, herbal extract. Stevia has been used safely in Japan for a few decades before showing up in the US. It’s 200 times sweeter than sugar and doesn’t increase blood sugar or promote tooth decay. This basically acts like salt and it’s found in many packaged foods you eat, also when eating out. The saltier the food, the higher the MSG. They used to be heavily used in Chinese foods. MSG is very addictive and causes you to gain weight, but I’ll get to that in a minute. Many times MSG is found in foods like canned soups, salty snacks, ramen noodles, processed meats, and refined soy products. Also in many “spices”, broths, and “flavorings”. 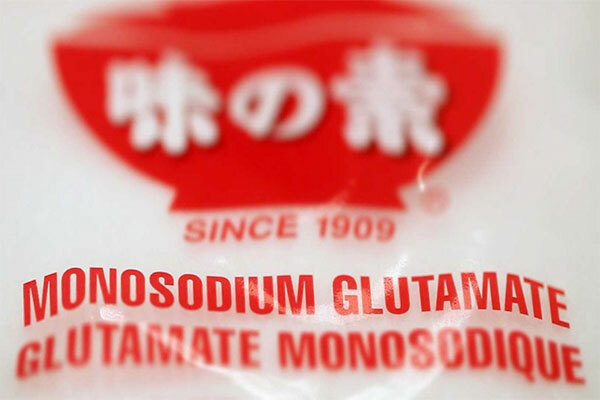 Unfortunately, the labels do NOT have to even say “Contains MSG”. Many times, using the word “natural flavoring” allows the use of MSG, without stating it on the label (thank you FDA!). MSG has many negative mental and physical side-effects — however, one that most people don’t know about is that it has a “negative nutrient partitioning” effect. This means that when you eat foods with MSG, the food converts much faster to BODY FAT than to be used as energy and muscle building. So you can basically eat the same amount of calories, but get fatter because of this artificial salt. Plus, it increases your appetite and has an addictive quality to it. This is why food manufacturers put it into to so many of their “snacking” products. And, this is one reason it’s so hard to stop eating a bag of chips or something similar. Unfortunately, all we can do is read the label and do our best to avoid packaged foods, especially those that I mentioned earlier. 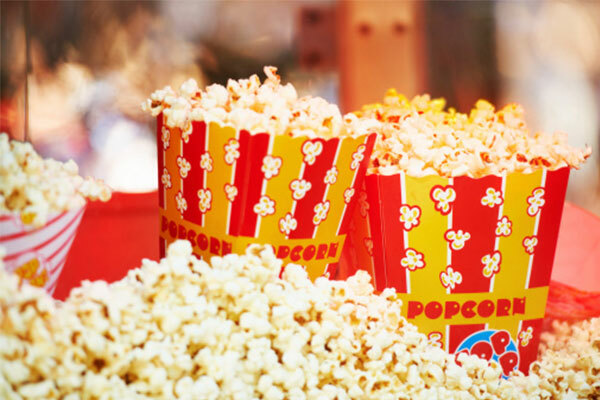 Home-popped, microwave popcorn contains butter “flavoring”, with an additive called diacetyl. You won’t see the word diacetyl on the label. But if you see “artificial butter flavor” or “natural flavors,” assume that the product contains this neurotoxin. Diacetyl causes much harm to the brain by crossing a protective filter called the blood-brain barrier. You don’t want this. And one of the common negative effects is Alzheimer’s. So the solution to eating popcorn is to just make it at home, using an air popper. In recent years, I’ve been much more concerned about mercury poisoning because I’ve been eating more fish. I go out and eat sushi. Unfortunately, many fish have high levels of mercury due to environmental pollutants in the air and water. This includes one of my favorite fish, TUNA – which I now avoid. You also want to avoid swordfish and orange roughy. Mercury can also cross the blood-brain barrier and accumulate in your brain – which can cause “mercury poisoning”. The first signs of mercury toxicity include memory loss, depression, anxiety, mood swings, numbness, and tremors. 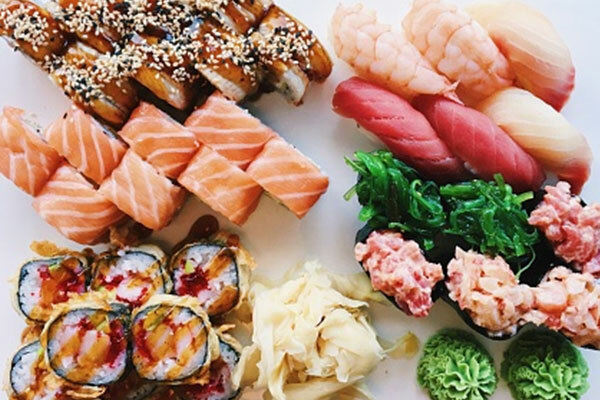 Fatty fish are low in mercury and the best are wild-caught Alaskan Salmon, herring, mackerel, and sardines. These fish are also highest in healthy, Omega 3 fats. The last neurotoxin you want to avoid is Aluminium because there are 50 years of proof that it can lead to Alzheimer’s. Unfortunately, aluminum is very common. 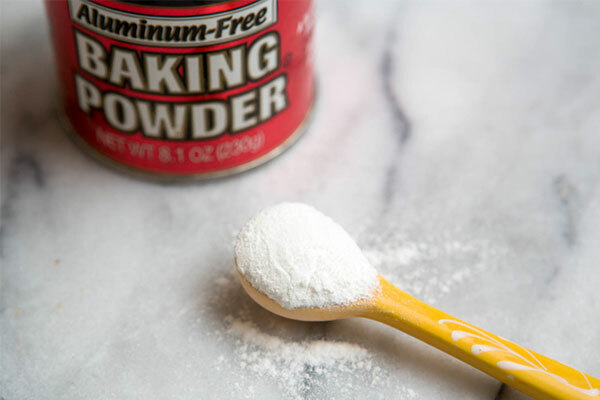 It’s used as an additive in baking powder and anti-caking agents. However, the most common is found in your drinking water (tap), antacids, and deodorant (antiperspirant). So, I suggest drinking filtered water and using regular deodorant, not antiperspirant. Of course, it’s also readily seen in aluminum foil, cans, and cookware. Instead, using cookie sheets, glass bottles, and containers. Neurotoxins are chemicals known to be harmful to the brain directly and therefore, to your body, indirectly. The end result is poor memory, cognitive problems, brain fog, poor sleep, mood disturbances, fatigue, and lots of brain and mental illnesses such as anxiety, depression, Parkinson’s, and Alzheimer’s, just to name a few. And I actually bring this up mainly due to the fact that I have a family history on BOTH my parent’s side of some these problems – specifically, Parkinson’s and Alzheimer’s. Heck, when I got into my 40s, my memory and energy started to get worse and now that I’m almost 50 years old, this is a big worry for myself — and, maybe something you’re concerned about as well. 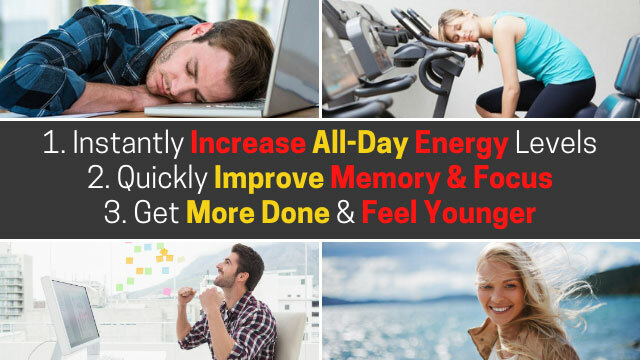 If you are looking for a proven solution for improving your energy levels, dramatically improving your memory and cognition, and help reduce and even avoid “brain illnesses” such as Parkinson’s and Alzheimer’s, I suggest you try a formula that I’ve been using for over a decade to help with all of these issues. – Both Physically & Mentally! This is the exact problem I ran into with myself and my parents. Because of this, I needed to find a simple, easy and fast solution for improving our energy levels and focus in MINUTES, without the use of harmful stimulants or following a restrictive diet.